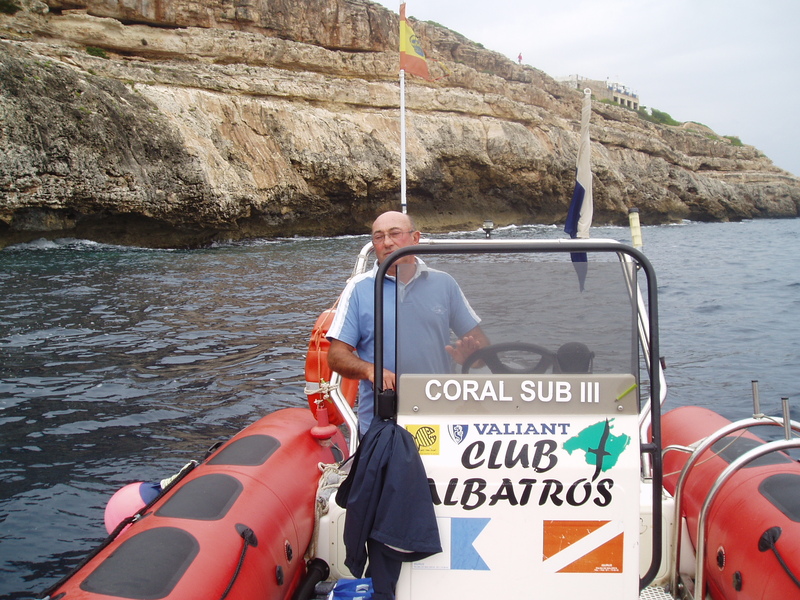 For our excursions we have chosen the Valiant dinghy. 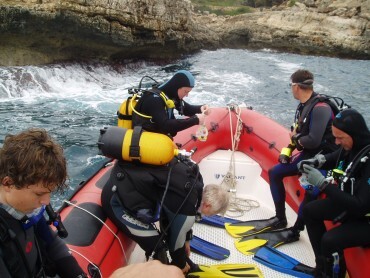 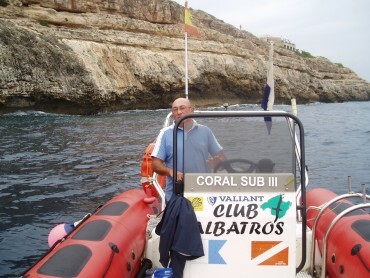 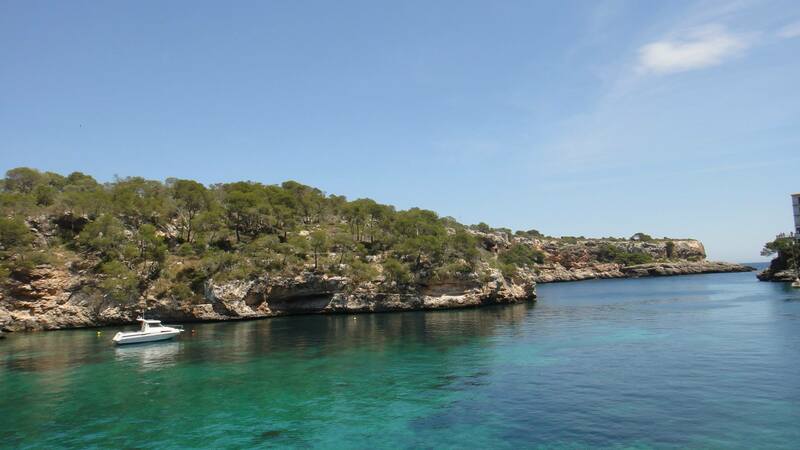 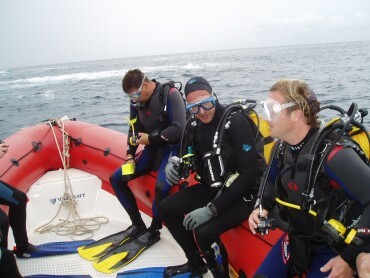 It’s good stability and great handling make it the ideal boat for diving. 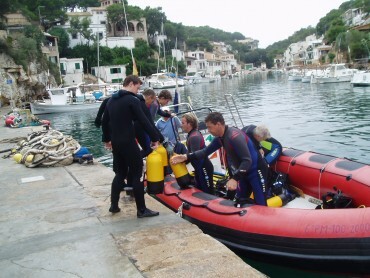 Thanks to it’s great capacity (seating for 12) you’ll be able to dive with all your friends and accompanied by your instructor.